This is a sponsored post for HemisFares™ brand that is available exclusively at Kroger family of stores. All opinions are honest and 100% my own mine. 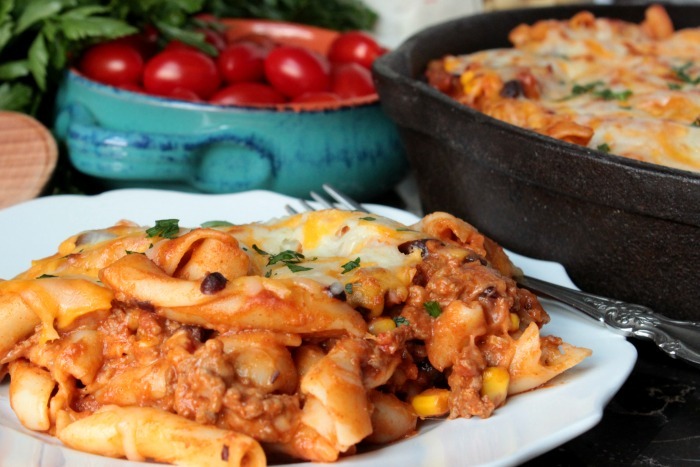 This Cheesy Taco Pasta is packed full of taco seasoning, sweet corn and seasoned black beans! It’s thick, cheesy and perfect for any night of the week! There has never been a doubt that we are a pasta loving household. Even when we went low carb for a while, I still had to make an exception for pasta. 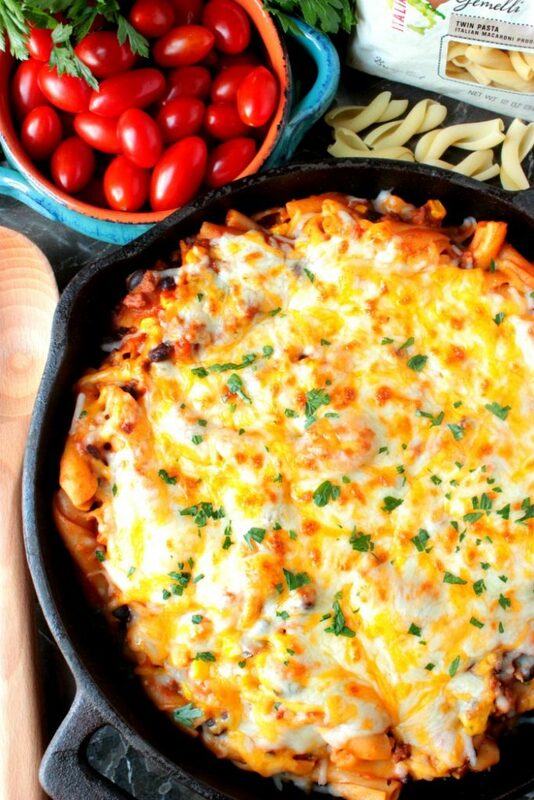 While I still find that baked spaghetti is one of my top favorite meals, I have found myself straying from the traditional pasta and red sauce meals of my childhood. 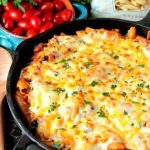 While I still love spaghetti and sauce, I find myself craving pasta salads, Alfredo pastas and dishes like this Cheesy Taco pasta! 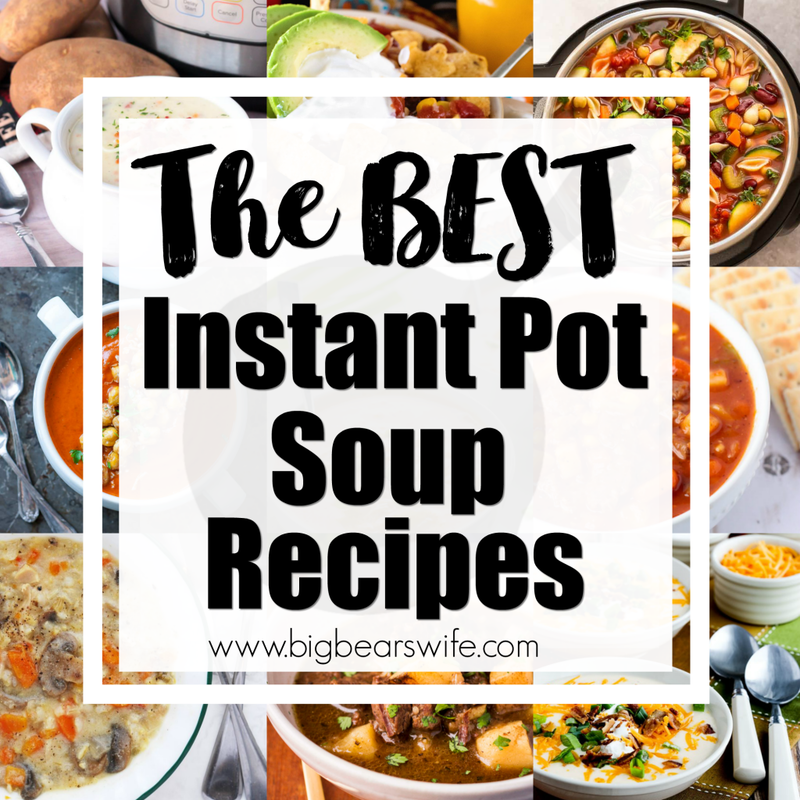 Actually I just love getting into the kitchen with a bag of amazing pasta and testing out different flavor combinations until I make the perfect meal. 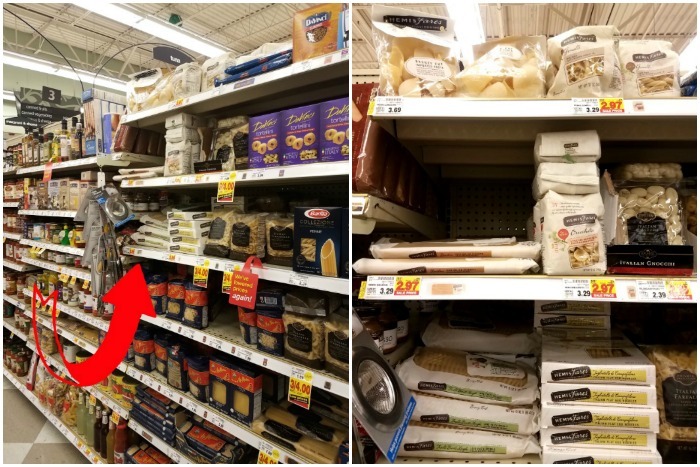 So while we were in Roanoke the other week for hubby’s back procedure, we stopped by Kroger on the way home (which we do a lot before traveling down the highway back to town) and checked out the HemisFares pasta selection. While I picked up packs of FIND NO. 5 – HemisFares Fusilli Bucati Lunghi and FIND NO. 39 – HemisFares Bucatini it was the FIND NO. 40 – HemisFares Gemelli pasta that ended up on the dinner table first. 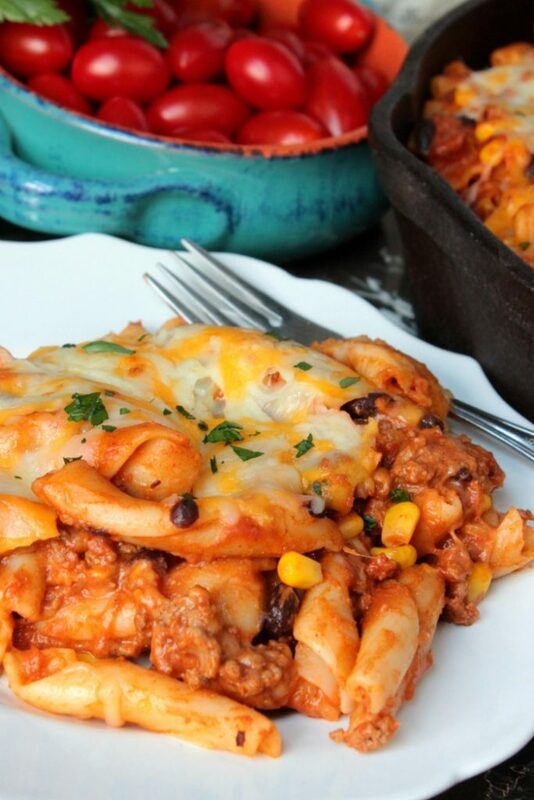 This Cheesy Taco Pasta was a combination of random recipe brainstorming, kitchen testing and FIND NO. 40 – HemisFares Gemelli pasta! 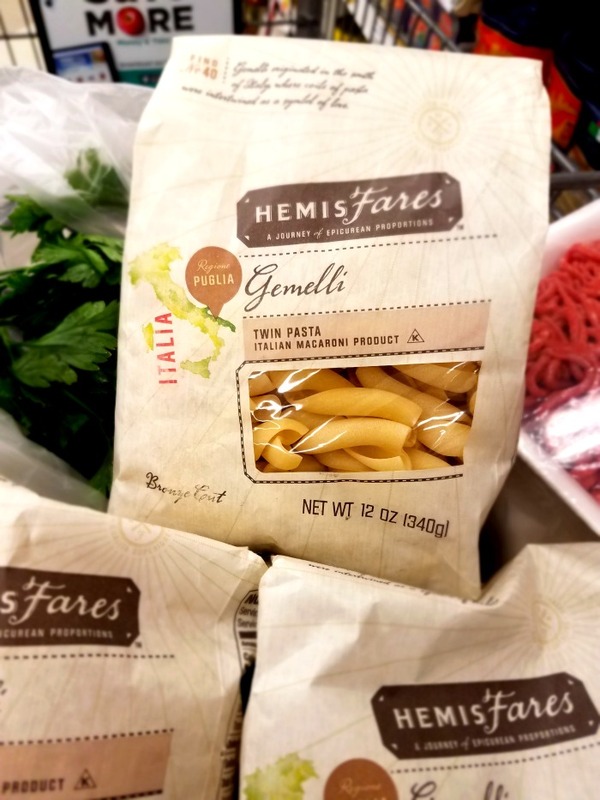 HemisFares pastas are made using authentic Italian methods and they’re pressed through a bronze mold. Pressing the pasta through a bronze mold gives the pasta rough edges, which is perfect for this taco pasta because that means all of the cheesy taco sauce clings to each and every noodle. The seasoning and pasta ratio of this pasta recipe is just perfect but please feel free to play around with the amount of corn and beans you add to your dinner. 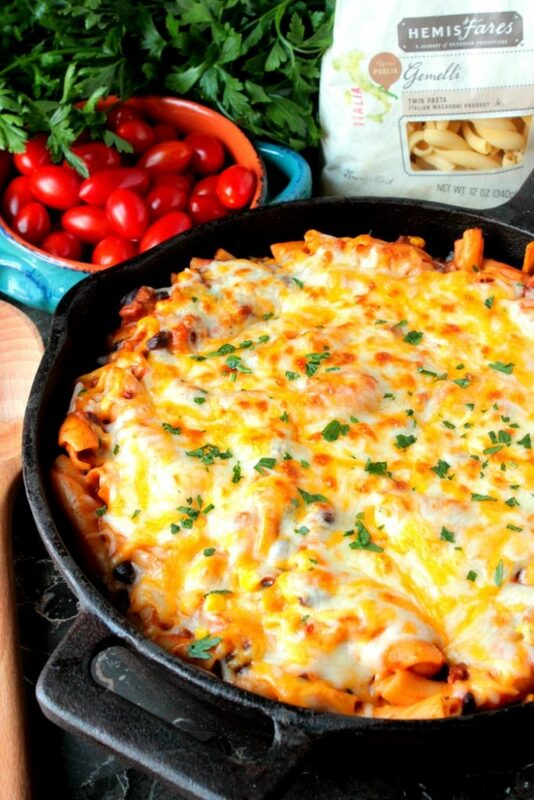 I’ll also let you decide how much cheese to add to this pasta dish while you’re making it. I love cheese with my pasta dishes so when I made this dish I used 3 cups total. However you may want to use less or you may want to add more. 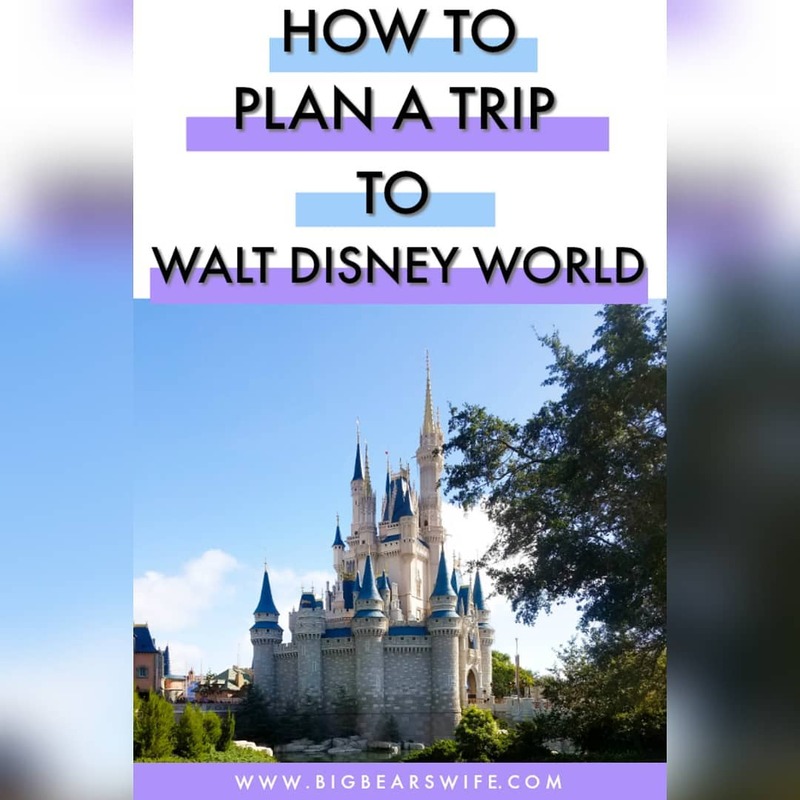 Either way you make it, I’m sure it’ll be amazing! I also want to mention that you can also dice up a few cherry tomatoes to toss into the sauce! Sometimes I even season this dish with a bit of fresh parsley when I’m making it or dinner. However, if you choose not to add cherry tomatoes or parsley, I promise that it will be just as delicious as the recipe reads below! 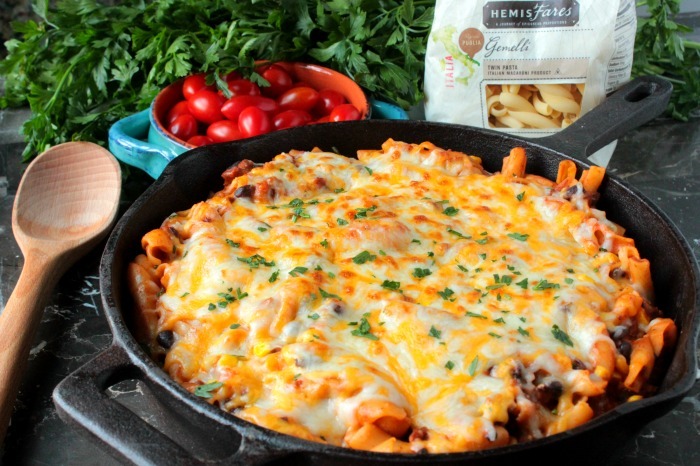 Learn more about HemisFares and all of their pasta and products on their Facebook page! You can also find them on Instagram @HemisFares! 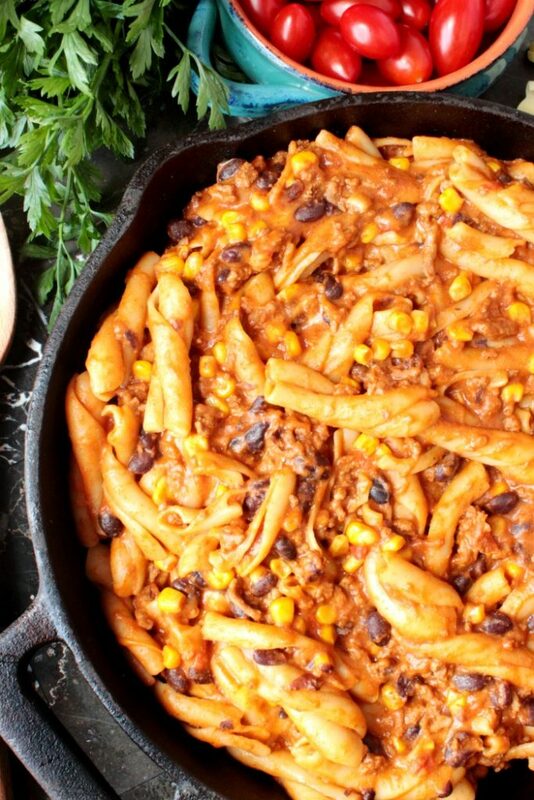 This Cheesy Taco Pasta is packed full of taco seasoning, sweet corn and seasoned black beans! It's thick, cheesy and perfect for any night of the week! Bring 4 quarts water to a boil, salt to taste. Add the dry pasta to water and return to a boil. Let cook, uncovered, stirring occasionally for 10 -12 minutes. 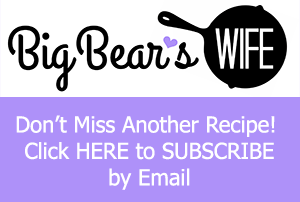 While the pasta cooks, add the ground beef to a large pot or skillet. Season the beef with garlic powder, onion powder and dry mustard. Add the tomato paste, crushed tomatoes and water to the beef. Stir Well. Add in the taco seasoning and stir. Pour in the corn and black beans. Stir. Bring sauce to a boil and reduce to a simmer. Let sauce simmer for 5-6 minutes or until pasta is done. Stir in 2 cups cheese. Sprinkle remaining 1 cup of cheese onto top of pasta and place under the broiler for 2-3 minutes or until cheese is melted. YUM and I love Kroger!! 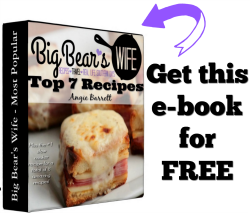 This is a keeper recipe! This sounds and look amazing! I have to try it! I haven’t been to a Kroger’s in ages! I never heard of HemisFares pasta brand…they have some really nice shapes! 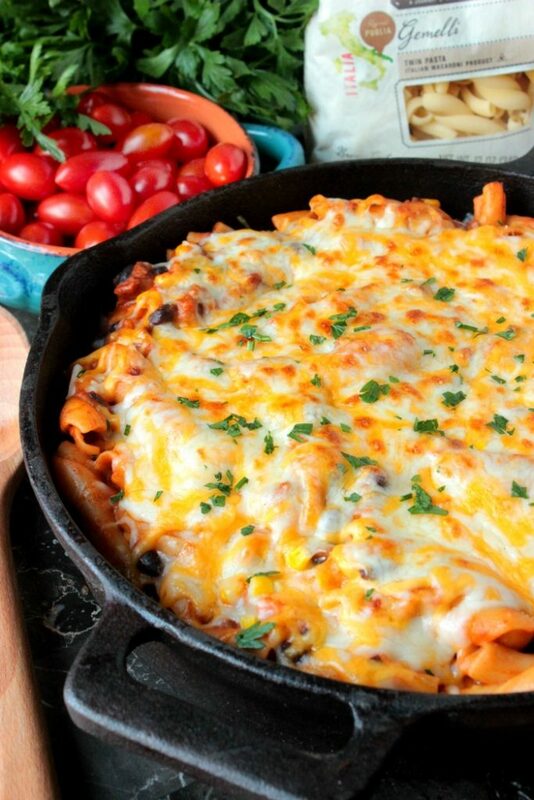 I’m also a baked pasta fan and this is such a fun summer pasta idea!! I’m a pasta girl too. I can’t do without my pasta. This looks incredible. I would totally eat the heck out of this one. Just look at all that cheesy goodness! 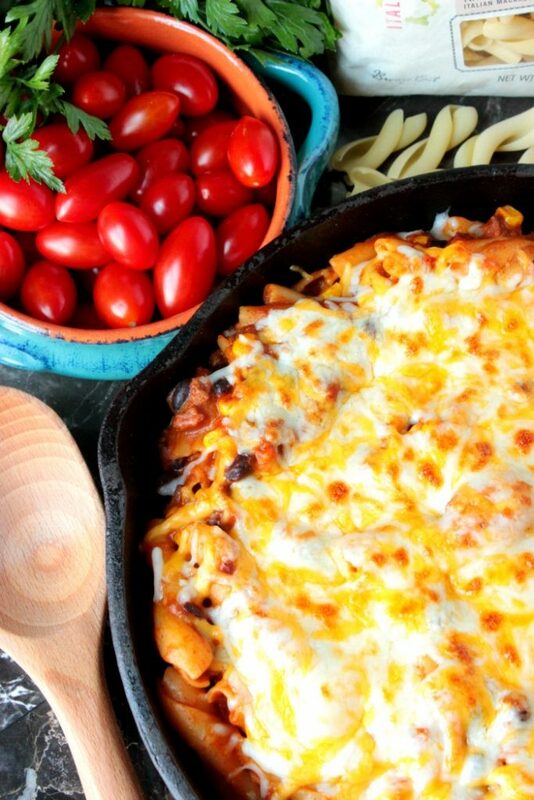 I am a total sucker for saucy pasta dishes smothered in cheese, so I could totally dive face-first into that skillet right about now. 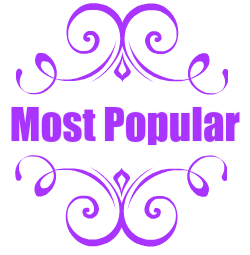 Love the fact that you chose such an unusual pasta shape… so fun! This pasta looks fabulous. 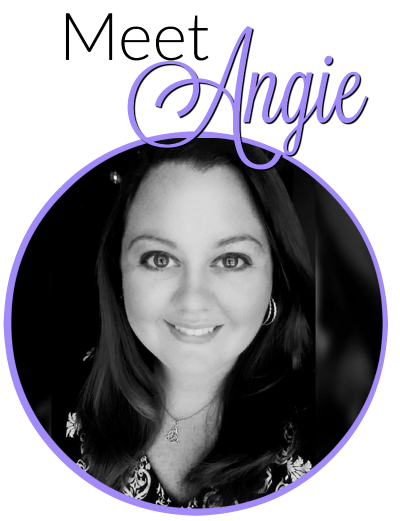 Thank you for sharing at Classy Flamingos.